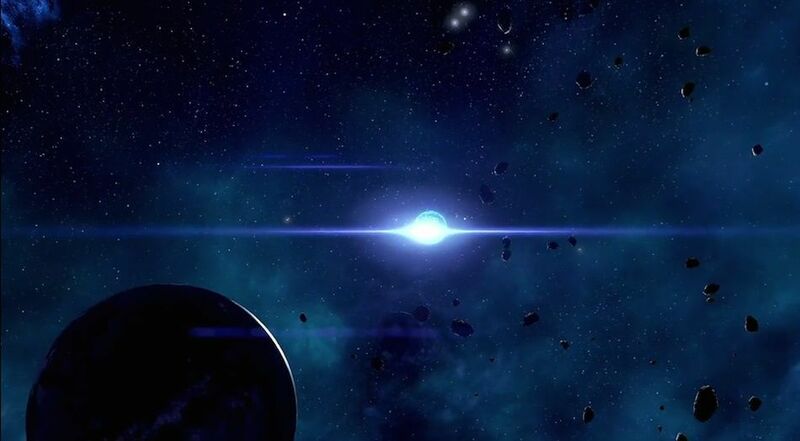 Kotkoborra is a Planet in Mass Effect: Andromeda. Unlike the nearby world of Bleeding Ruby, Kotkoborra appears to have been in a state of ongoing volcanism for millennia. Gasses released by this activity pervade the atmosphere.